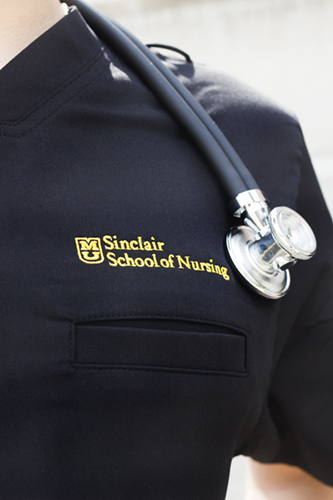 MU Nursing scrubs are changing to Grey's Anatomy by Barco starting the Fall 2019 semester. They are only available for online purchase, they will not be carried in-store. 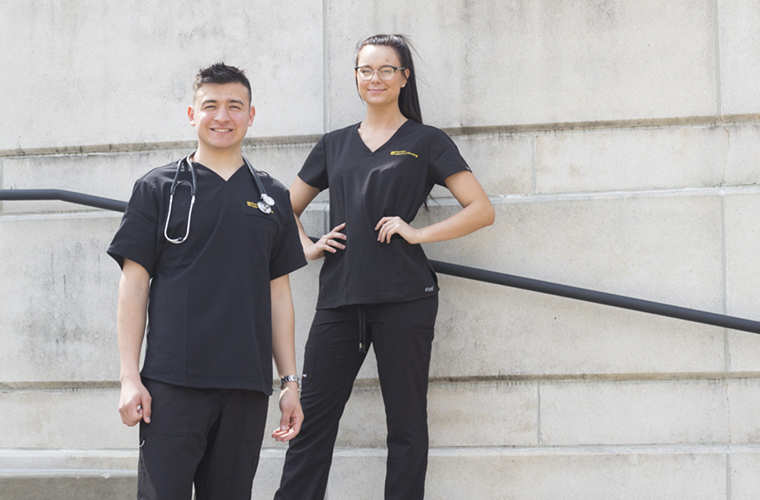 Scrubs can be purchased using student charge or credit card. 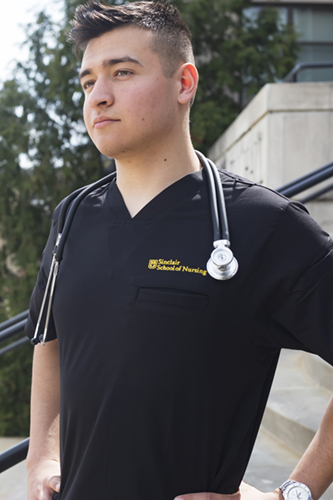 These custom decorated scrubs are not returnable.